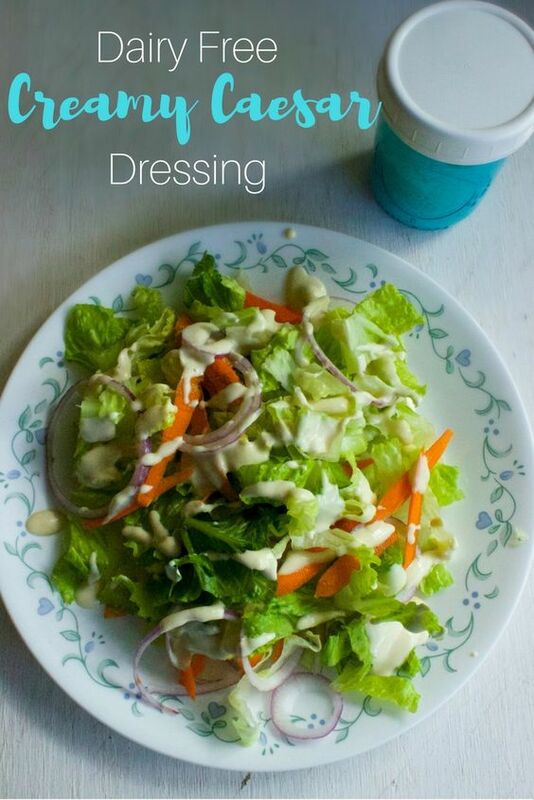 I posted a photo of this dressing a couple weeks ago and I had so many people ask for the recipe. Mix all the ingredients together except the milk. Use the dairy free milk to thin it into the consistency that you'd like. I usually end up adding a tad bit more worcestershire and lemon to get that tangy taste.